With Christmas time right around the corner, we wanted to make giving that special something easy! 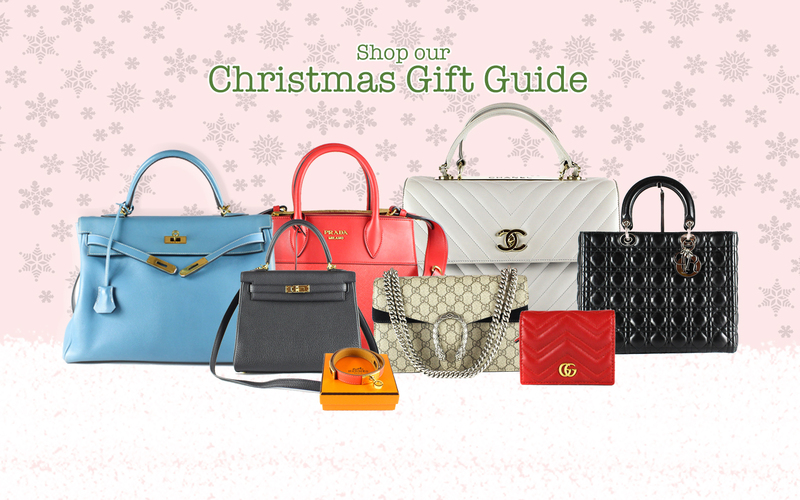 Whether it's a last minute for the "impossible to buy for" or a "from me to me" we've got you sorted with our pick of the best "ready to gift" pieces. This gorgeous Chanel Grey Lambskin "Trendy" Flap Handbag is a big Christmas favourite of ours this year. A very "Lady" like gift, this quilted Dior is a classic & very elegant handbag for that gal who loves a more sophisticated, classic look. This piece was one of Dior's first bags that's still being made today over 20 years later. For the woman who has everything... almost. This baby Hermès Kelly is not for the faint hearted at €15,500 but its finely crafted Veau Togo leather & gold plated hardware make it something to pass on to the grandkids! 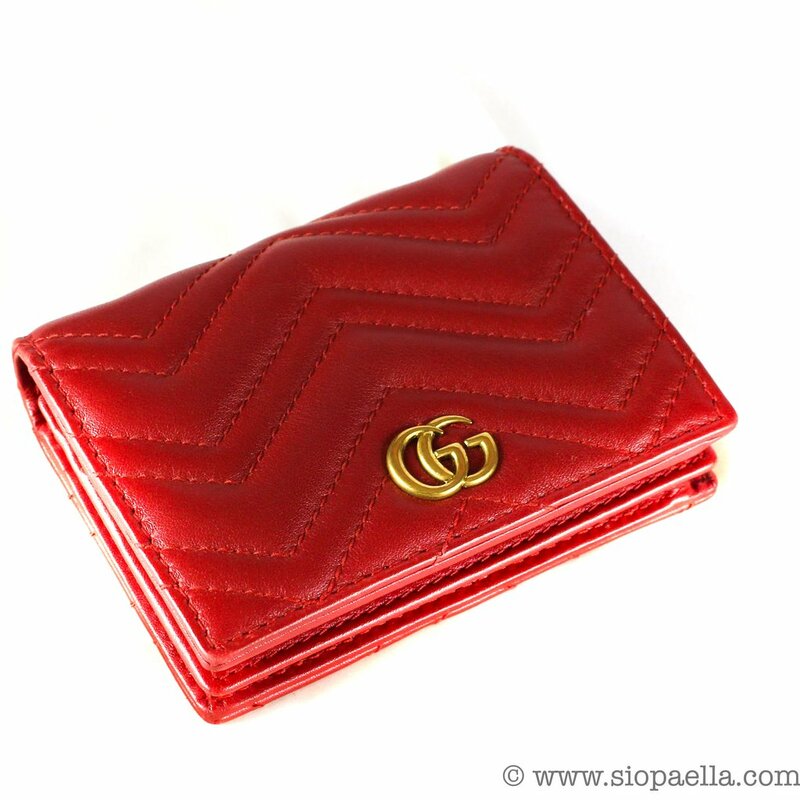 This Ruby Red Gucci Wallet is that perfect little gift for that gal who loves to carry minimal cards as it's a handy tiny compact size. Every Chanel bag deserves a wallet of equal quality. 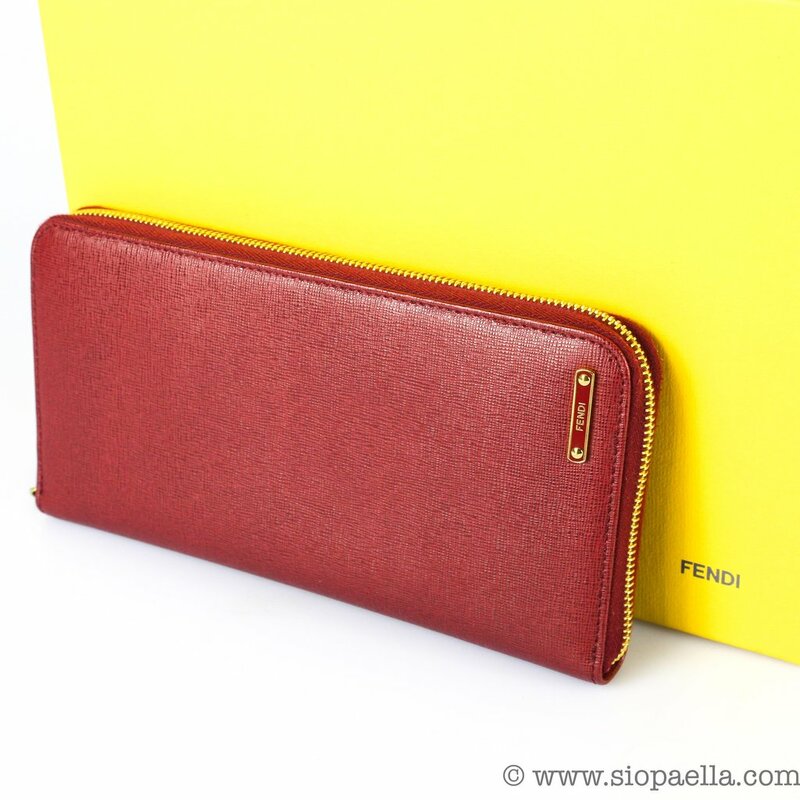 We love the pop of color on this soft Lambskin leather wallet complete with a zippy coin compartment & multiple card slots. 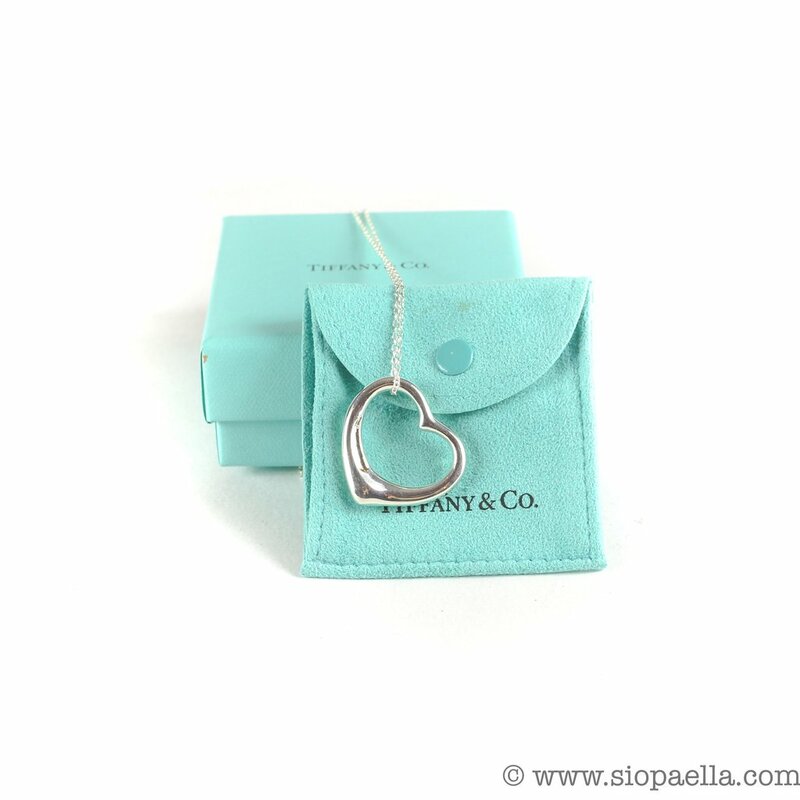 A classic Tiffany box is always a welcome sight, especially with this gorgeous Heart pendant. Sterling silver, this necklace is simple and ready to gift with a dustbag & box. 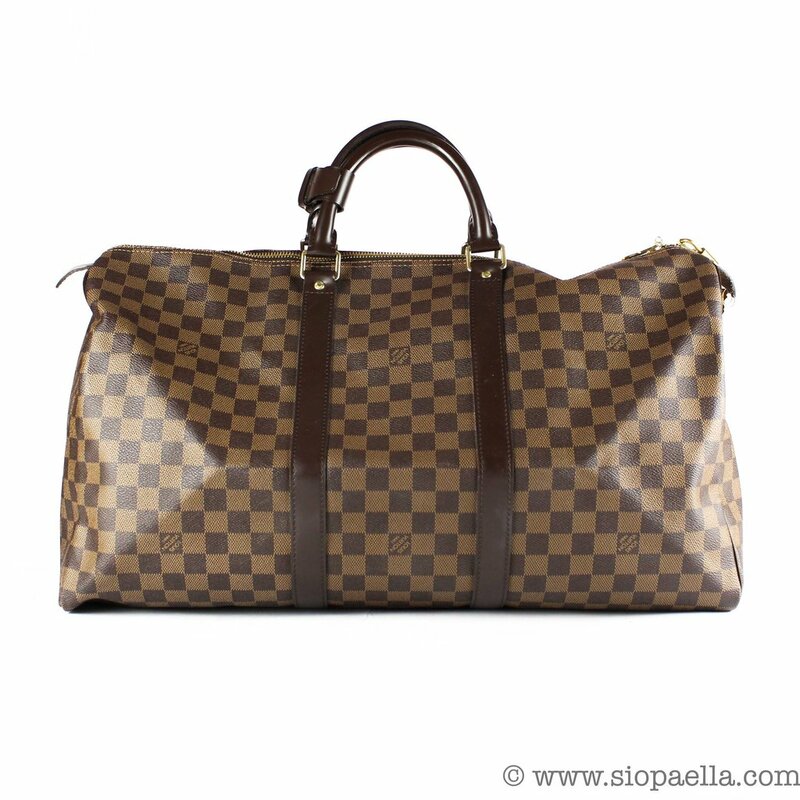 The ultimate weekend bag, we love the Damier print on this Keepall which as the name suggests has plenty of room for all those long weekend essentials. 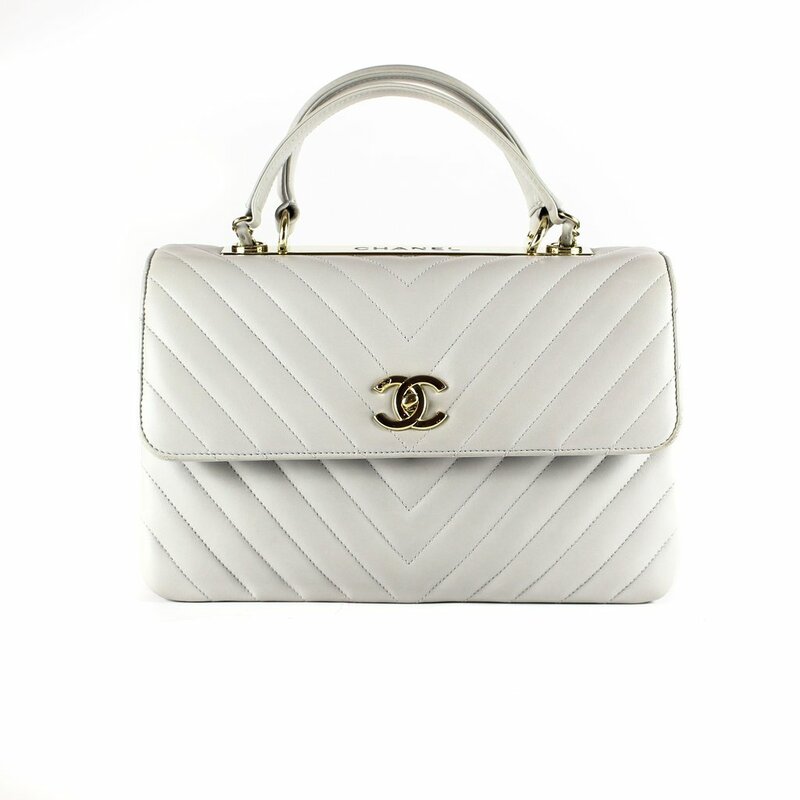 The grand old Dame of luxury fashion, Chanel have been at the forefront of fashion since the 1950's. Their most iconic bag came in the 1980s when head designer Karl Lagerfeld created the now infamous interlocking CC's which adorns this Caviar leather classic flap. In pristine condition, this double flap is bound to be on anyone's wishlist. The Prada double zip is a classic at this stage and for good reason. 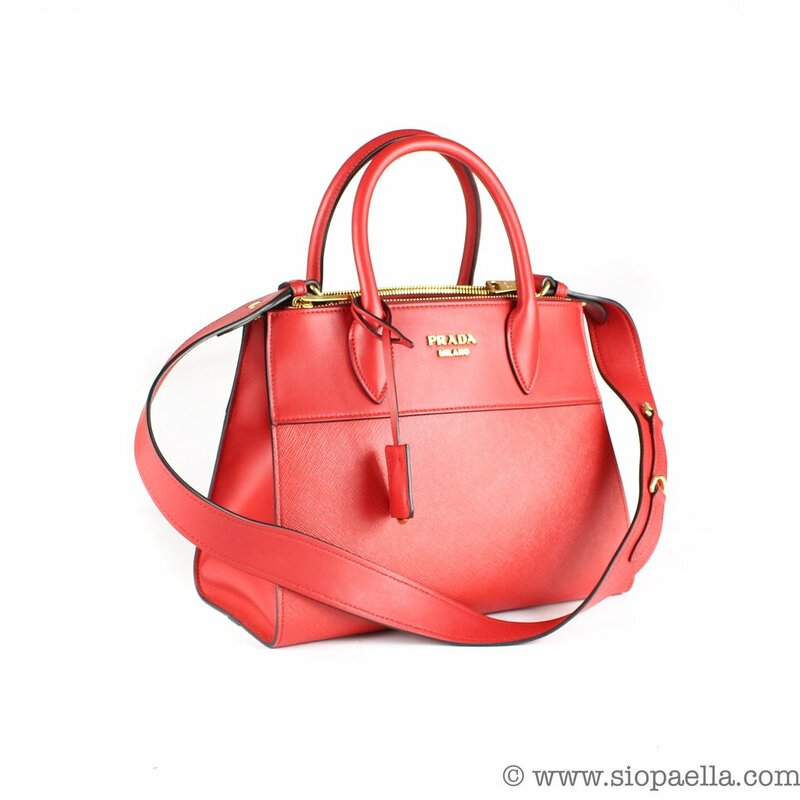 With a structured shape finished in a gorgeous red saffiano leather, this bag is a perfect choice for the sartorial professional. 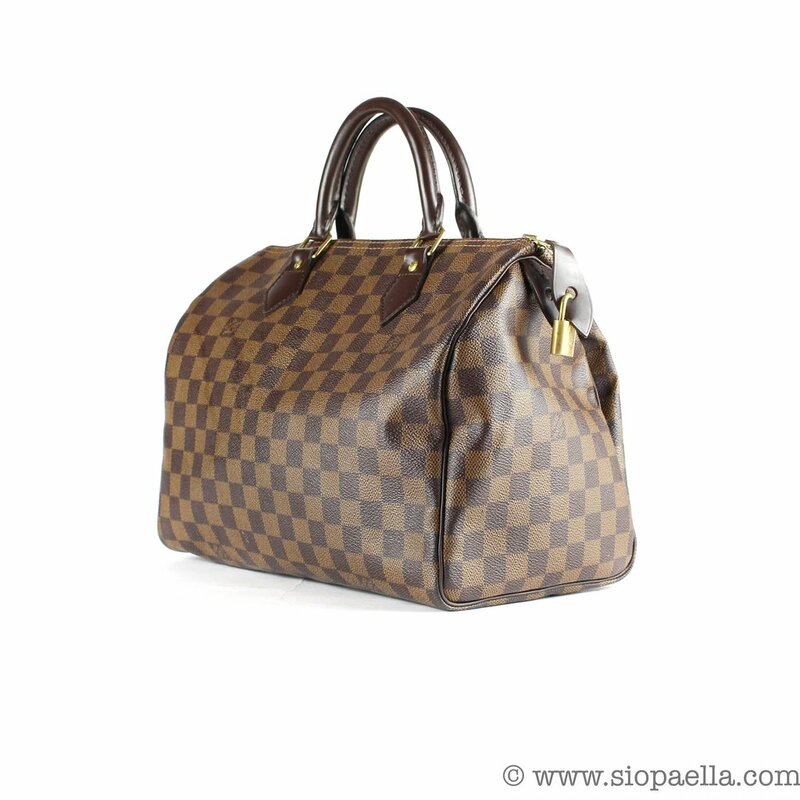 An LV Speedy is a wardrobe staple but we especially love the Damier print on this beauty. The perfect "about town bag", its big enough to hold daily essentials without being so big that you load the kitchen sink into it! 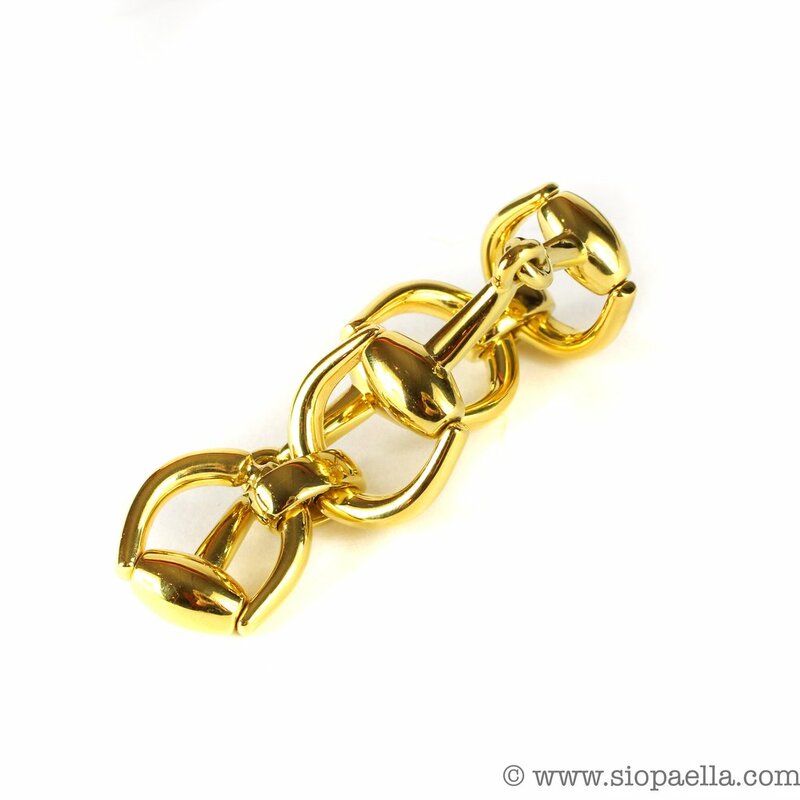 All that glitters really is gold with this classic Gucci horsebit bracelet. In 18k gold and with an RRP of €7,500 this piece is now at 1/3 off and is a real collectors piece. A Wallet on Chain is another one of those wardrobe staples. With a removable shoulder strap, this two tone Miu Miu doubles as a separate wallet making it a two in one gift! 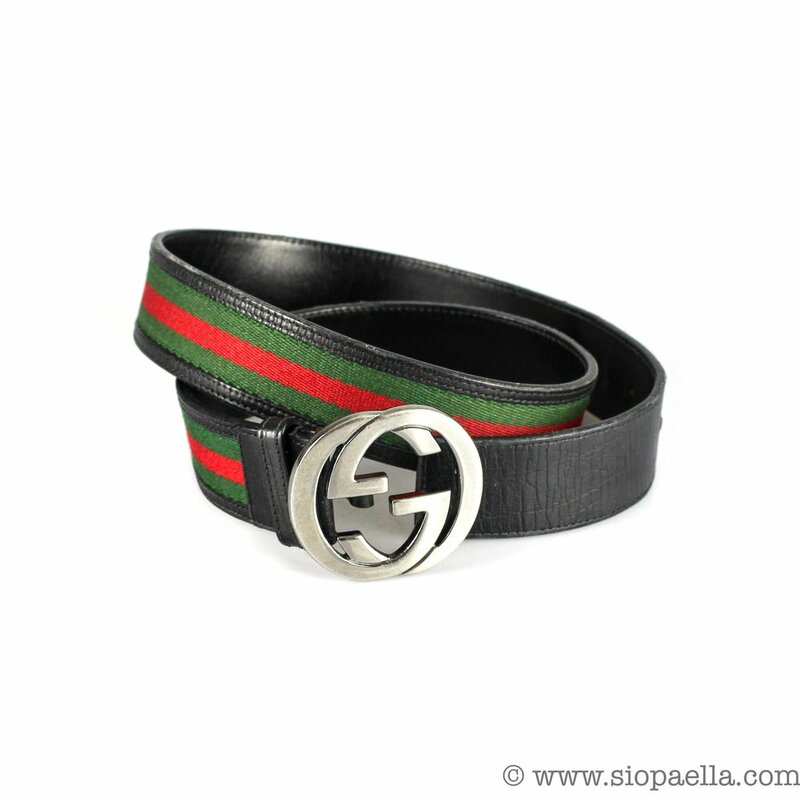 With a classic red & green stripe this Gucci belt is guaranteed to round off any designer outfit. Another wardrobe staple! 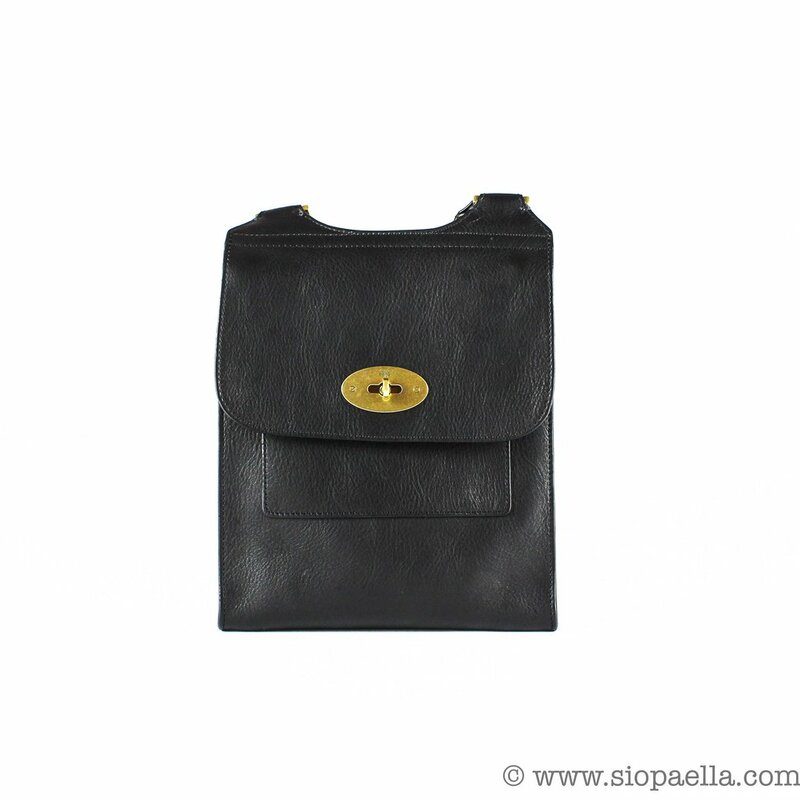 In gorgeous black, crocodile embossed calf leather this mini crossbody is a real show stopper! 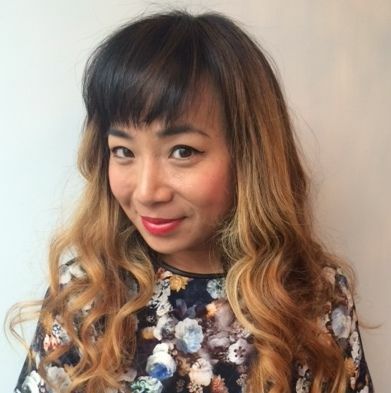 In excellent condition she may be small but she is perfect. 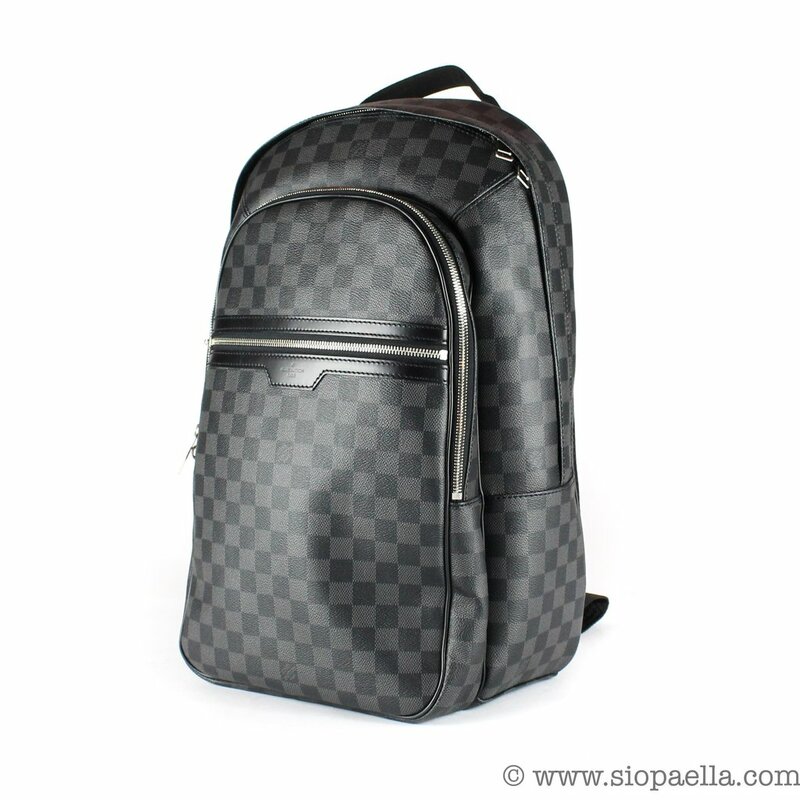 Fendi was back in vogue big time this year with many celebs sporting their classic double FF "zucha" print. This wallet is a more subtle piece with beautiful grained red leather, tonnes of card slots & a large zip pocket making it perfect for travel. 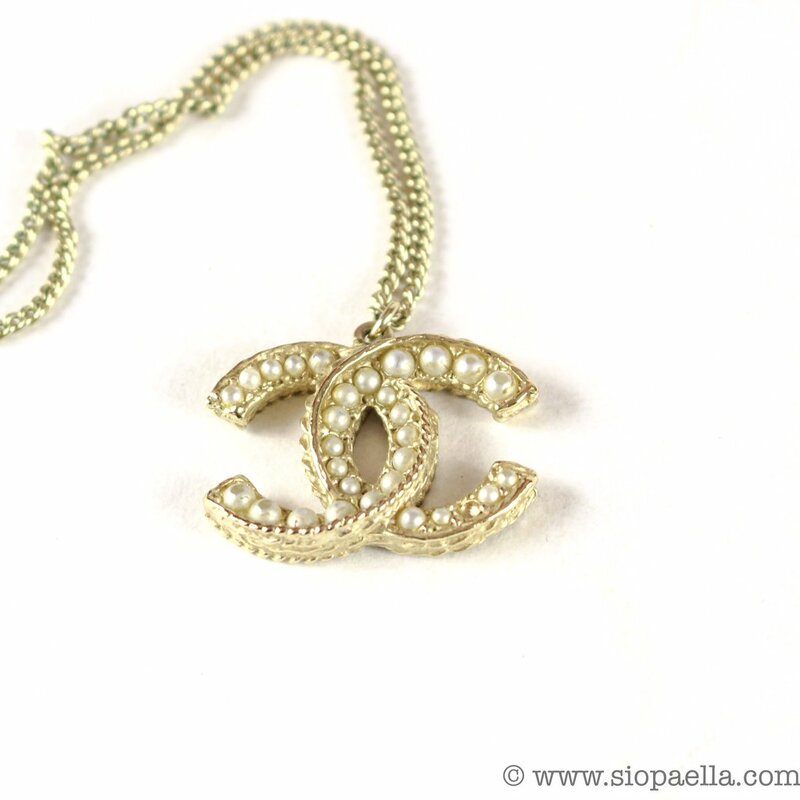 We love this simple Chanel necklace with a classic CC pendant embellished with faux pearls. With it's original dustbag & box it's ready to gift & would make a perfect stocking stuffer! 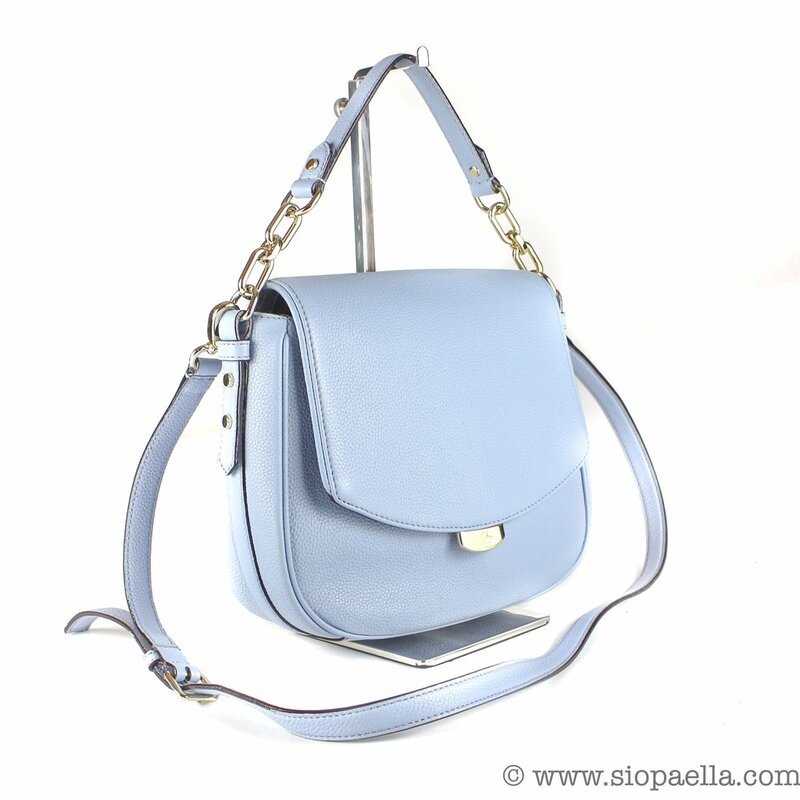 The Mulberry "Antony" is always hugely popular with us. 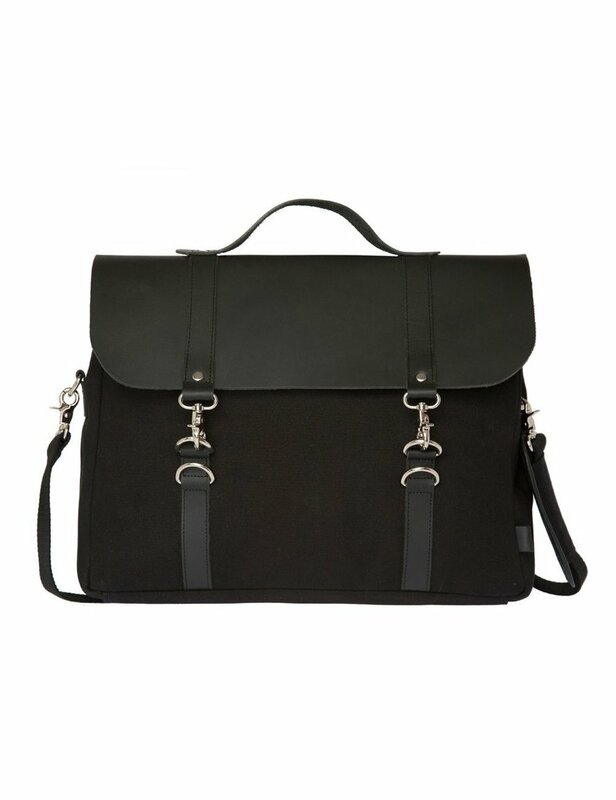 The satchel style and adjustable strap allow it to sit nicely on the hip and boosts Mulberry's signature grained leather. Hermés may be famous for their exclusive bags, but their gorgeous accessories hold the same style and simplicity. This Hermes "kelly" bracelet is coral colored with the signature Hermès leather "Kelly" bag fastening. So we don't sell these but having used them for the last few months we can honestly say they are an incredible phone. 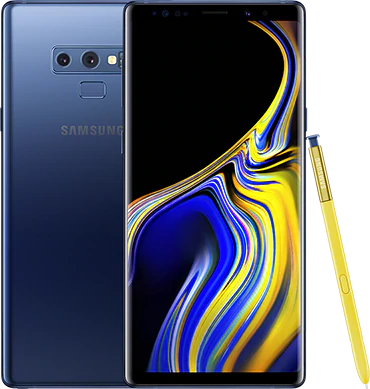 A huge screen, awesome camera and the multi functional S pen which you will use far more than you think! Three bags in one, from Swedish brand Enter this satchel/backpack comes with detachable backpack straps, a crossbody strap and top handle. 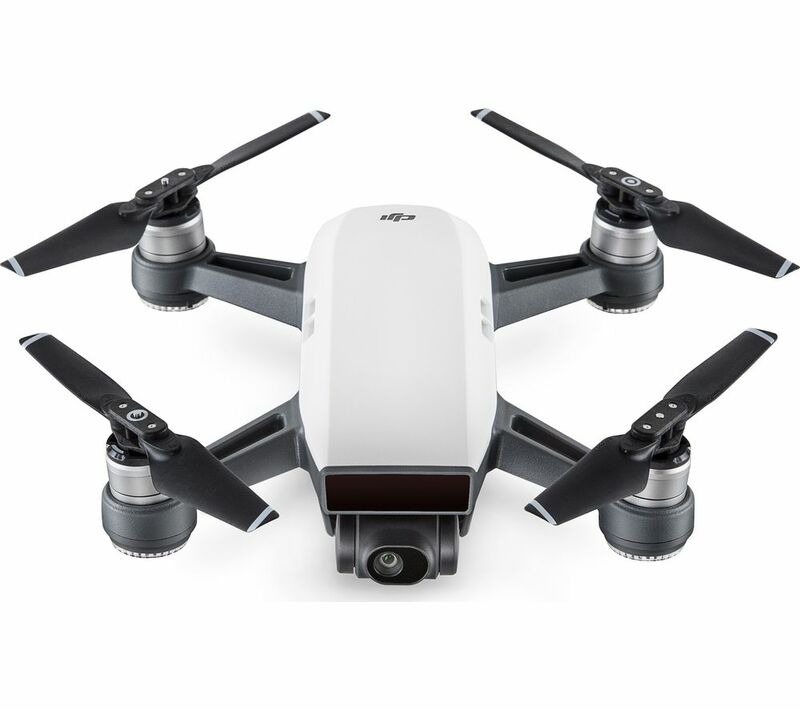 We don't sell these bad boys but imagine the selfies you could get!